It’s a fact fairly well documented on this blog that I like Syndicate. 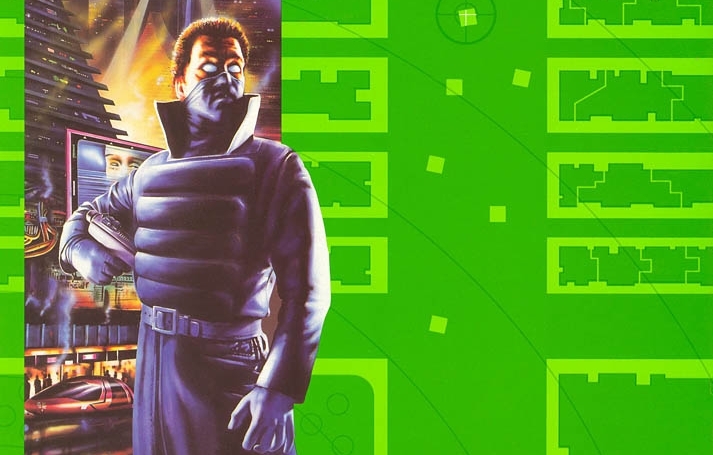 Bullfrog’s little slice of unrestrained corporate mayhem is timeless in my eyes, and so when the Satellite Reign Kickstarter popped up a couple of years back it immediately caught my interest for being made by some ex-Bullfrog staff and for being marketed as a spiritual successor to Syndicate. We could certainly do with one, because while the Starbreeze Syndicate FPS had a few unexpected redeeming features it was at best extremely average and not at all what Syndicate was about. 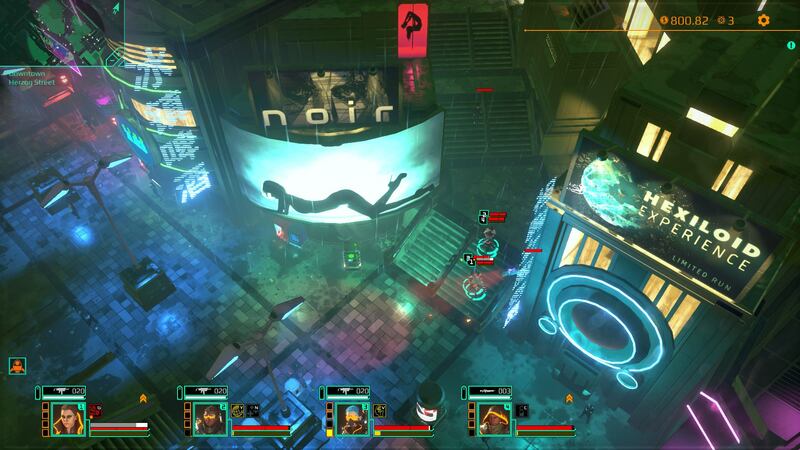 Satellite Reign at least preserves the series’ top-down isometric perspective and four-man (or woman) team of agents, so it’s already a better stab at recapturing the old magic than Starbreeze managed. That’s a very low bar to clear, however; they might be going about it the right way, but is this modern attempt to resurrect Syndicate any good?